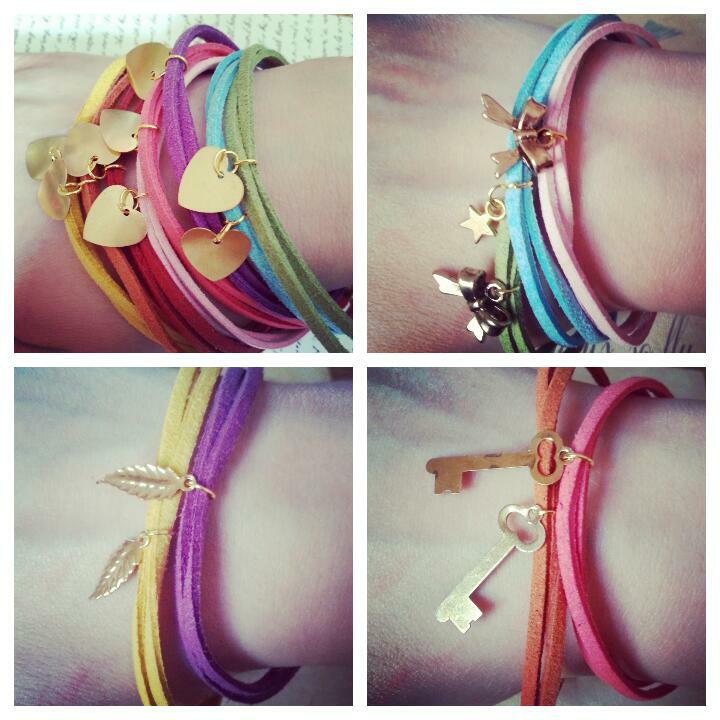 Today I thought I’d show off my latest creations, these pretty and simple summer bracelets. Those bracelets are gorgeous! Especially the ones with the bows. And I LOVE your blog layout, mine is a bit similar, got to love those Polkadots! !